We are beyond excited to announce our second Better Everyday Women’s Retreat which will be hosted by JS Strength & Conditioning in Chico, CA! The weekend will be held in an intimate setting in which mind, body, and spirit will be nurtured and nourished. 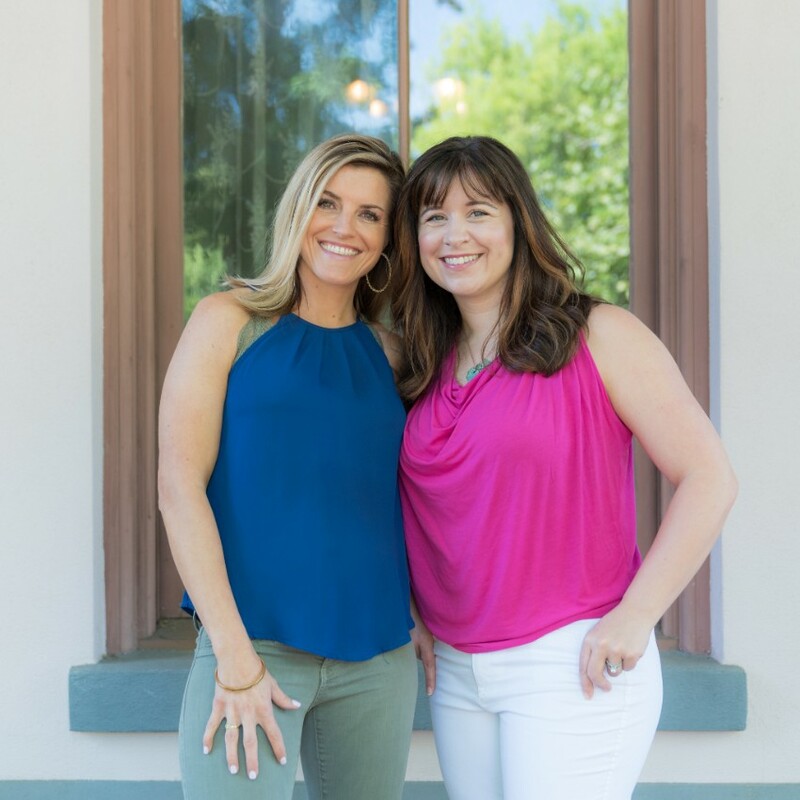 Dr. Brooke and Sarah Fragosowill be covering several topics including fatigue, hormones, mindset strategies to reduce stress and reclaim your joy, as well as nutrition, fitness and everything else in between. This retreat is going to go beyond the standard lecture format; we want you to get hands on and in the trenches with us, and our time together will not be about us standing up in front of you but instead Dr. Brooke and Sarah will be joining in the process of self discovery and healing right along with you, offering guidance and direction to help you along your journey, wherever you might be. We want to build the weekend on the foundation of women coming together to support, learn, and grow with each other because we truly believe that we are better together. You will have several opportunities to be in break out sessions with Sarah and Dr. Brooke to work on everything from perfecting your squat and correcting mobility issues to examining your unique hormone and health questions all with the emphasis on honing in on the importance of mindset and perspective so you can leave the weekend filled up with the resources and tools you need to feel better! We will share meals, enjoy time in nature, and have opportunities for unique experiences together that will be all about play and joy! 6:00pm: Meet & Greet, we will kick off the weekend with light appetizers and beverages so we can get to know each other before things kick off. The entire weekend will be facilitated by the amazing Traci Corbett who has an incredible way of bringing it all together and will help us all have the most unique and tangible experience by guiding us to really immerse in the weekend in a loving and compassionate way. We can't wait to spend the weekend with all of you! We look forward to seeing you all in October!